What Journals and Planners Do I Use Everyday? 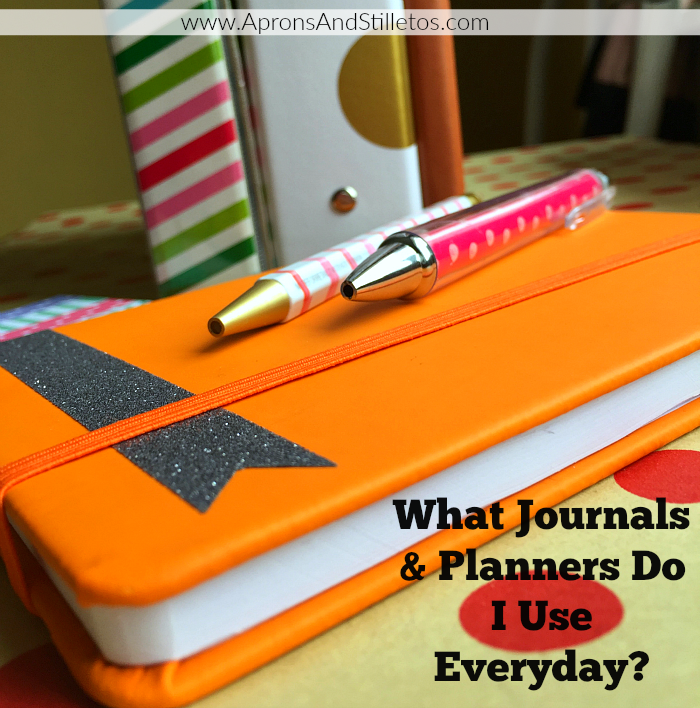 What journals and planners do I use every day? That’s a great question because it may seem like I use a lot, but I don’t. Each of my planners and journals are strategically chosen to help me manage my life. I have two binder and two journals I use every week. They are mentioned in order from top to bottom according to the following picture. 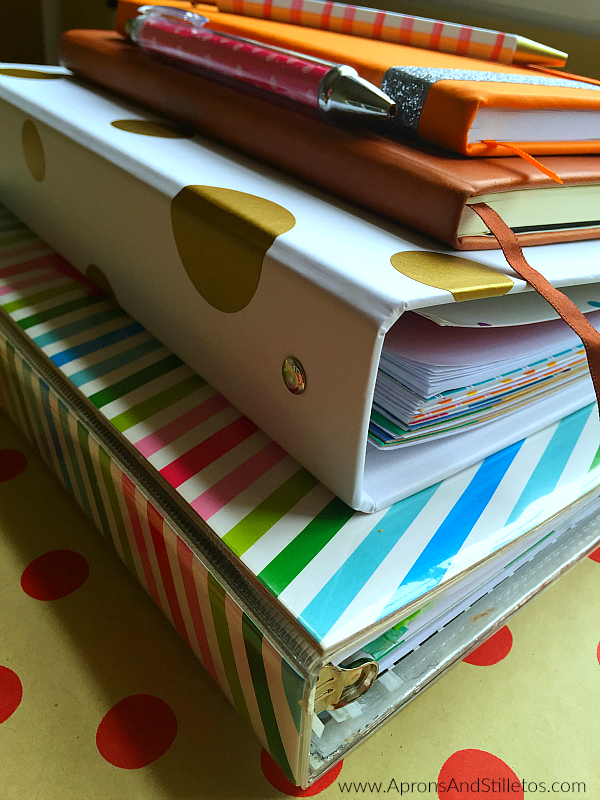 The large and mini home management binders are used just about everyday. If I’m primarily working from my office, I’ll use my large binder, but if I’m on the go, I use the smaller one. It’s light and compact for my day to day home and business management needs. The two leather journals are used a few days throughout the week. Which one I use depends on my goals and focus. I’d love to show you and tell you more about these binders and journals, so I created a video. Before you watch it, you should really subscribe to my channel. I have all sorts of funny, inspirational and encouraging videos, plus I create new ones every week.